Book online now with one of our Partners. Our fully qualified professional drivers mean that you can now get to your destination right on schedule. Make sure you get to your destination on time. Being our speciality, you can be sure of a worry-free journey. 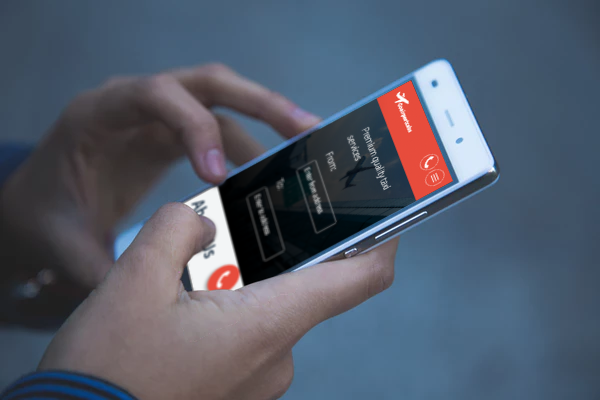 With free airline monitoring and 30 minutes free waiting time on airport pickups mean that you will be left fully satisfied. Being our speciality, you can be sure of a worry-free journey. Text us for a call-back. Travel in total luxury. With a free bottle of water and free onboard Wifi, you would be left satisfied. Easy. Simple. Fast. Book your journey online now with our partner's Book online system. 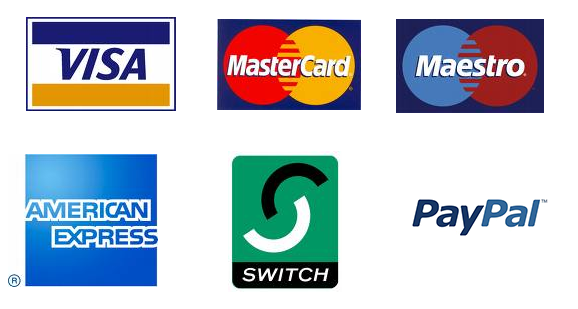 We have numerous on-board & online payment options including all major cards (chip and pin) on-board all our services and also via PayPal upon prior request. We offer free complementary WiFi on-board for all those internet lovers and for our Business Customers to keep you connected on your travels to the airport. including Haywards Heath & surrounding areas.